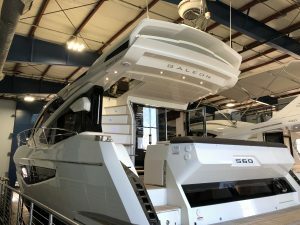 Each Galeon yacht is a piece of handcrafted excellence. 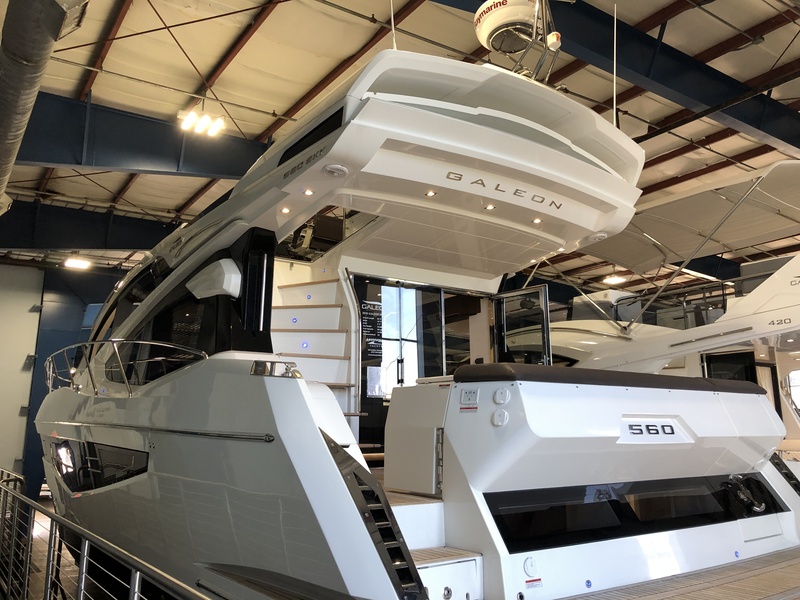 Established in 1982, Galeon is one of Europe’s leading boat manufactures, with more than 250,000 square feet of production and assembly halls and more than 1000 experienced employees. More than 30 years of experience and a commitment to quality has led to spectacular growth and satisfied customers around the world. Galeon designs, conceived by top naval architects such as Tony Castro or Roberto Curtò, assure unparalleled modern styling and convenience. They are committed to implementing the latest marine technology in all of their boats. Highly specialized, on-site personnel performs all lamination, modeling and engine installation. Leading technology and design, makes every Galeon yacht exceptional. Beautiful modern styling and practical conveniences on the Galeon make this line of yachts very special. With a range of yachts from a 380 fly to a 780fly, there is truly something for everyone in this line up. We have patterns on file for mattresses and bedding on many of their models. If you are looking to upgrade your mattress, or outfit it with custom bedding, give us a call. We’d love to help you make your stateroom a STATEMENT ROOM!